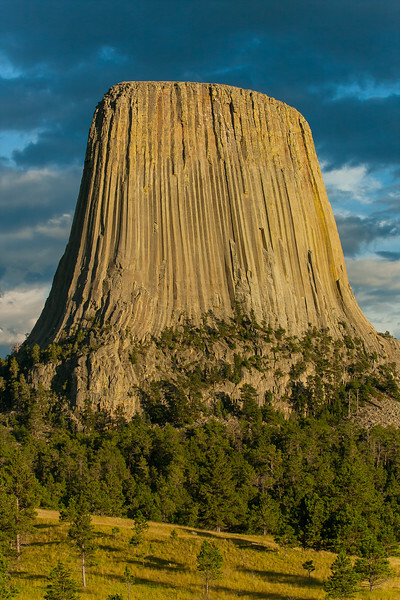 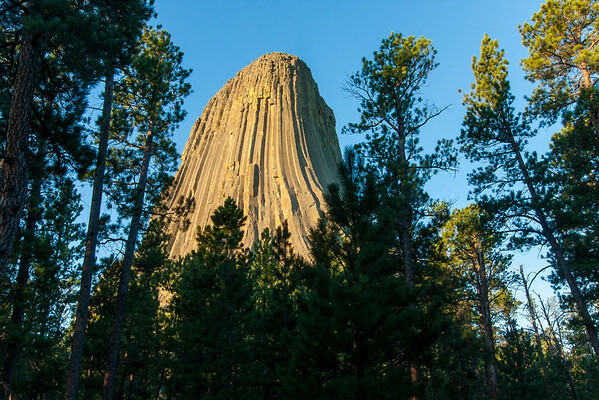 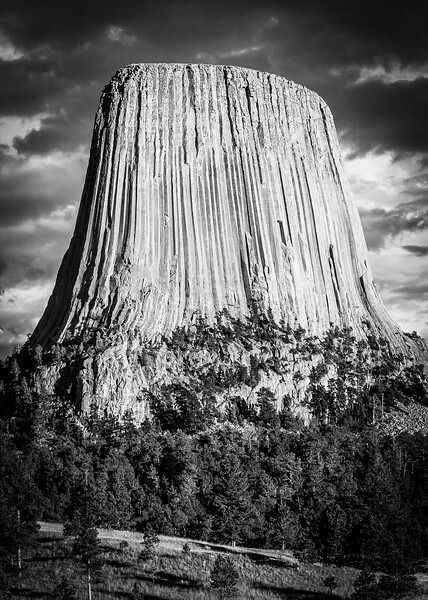 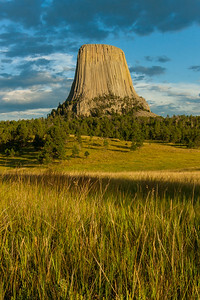 In August of 2010, I set out early from Island Park, Idaho at the conclusion of a quick trip to Yellowstone National Park, hoping to make it across Wyoming in time to catch Devil's Tower before sunset. 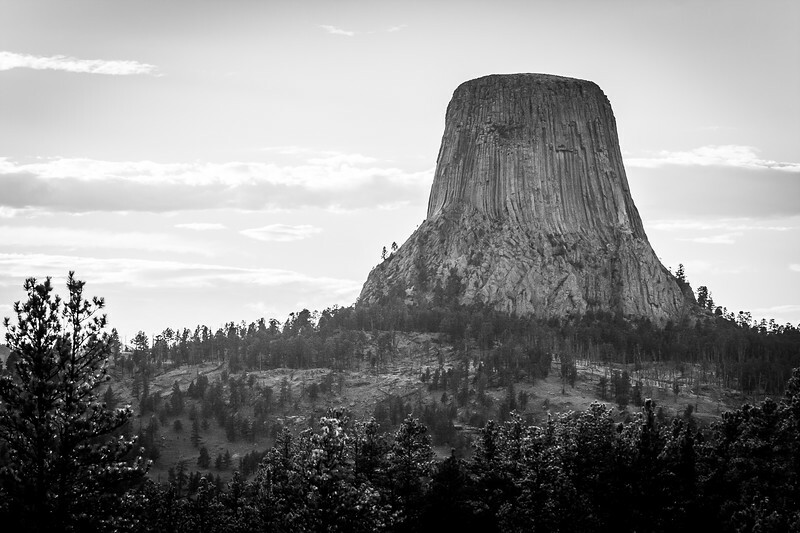 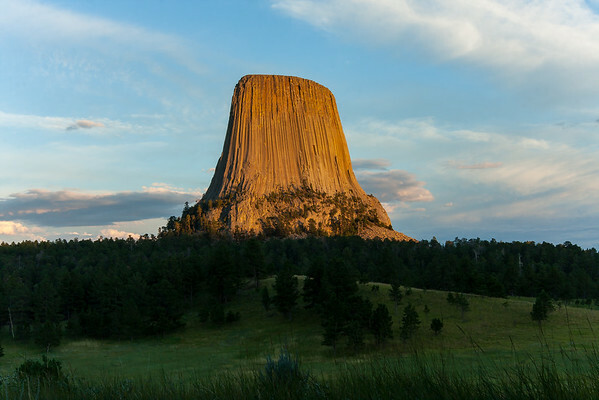 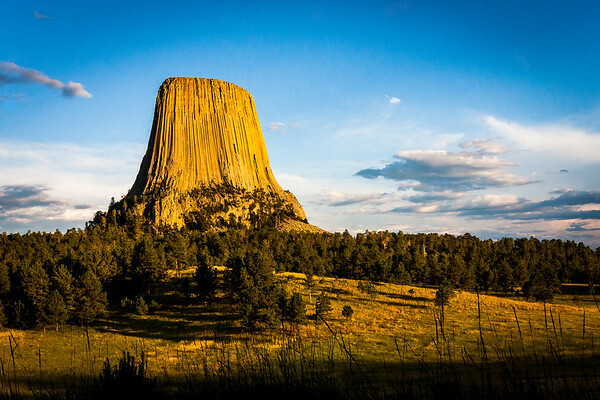 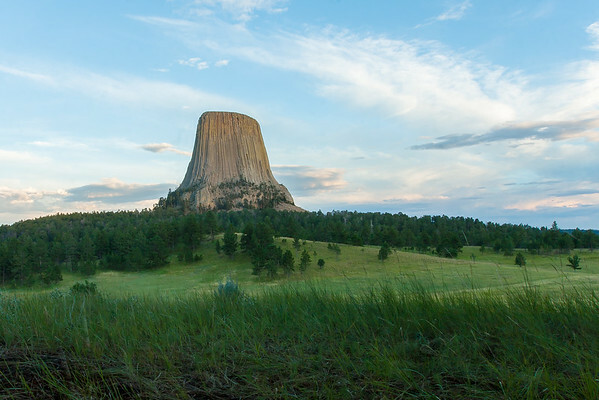 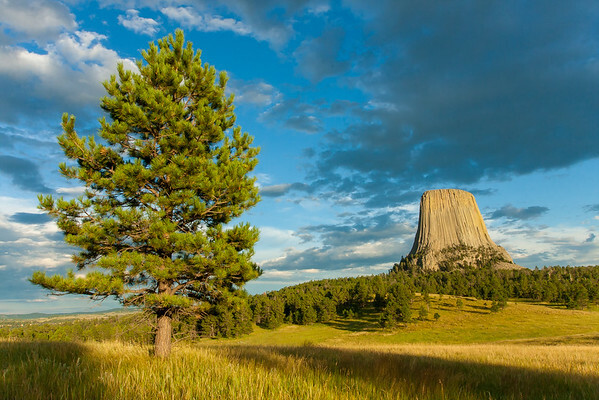 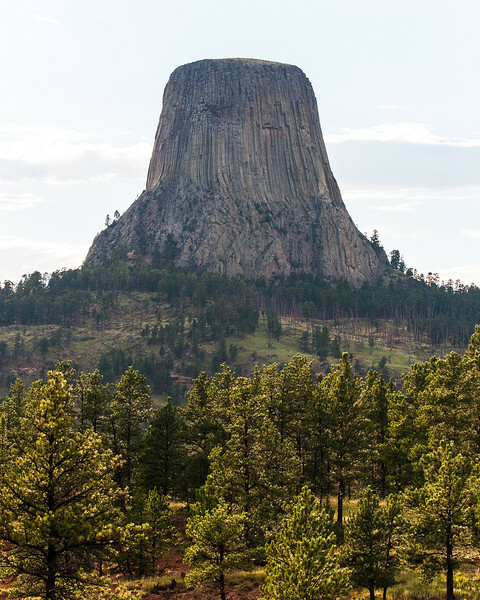 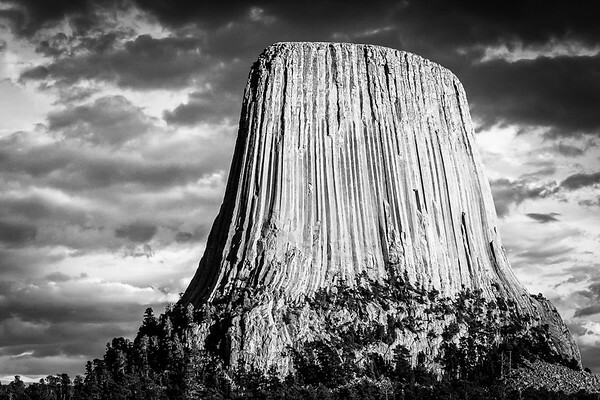 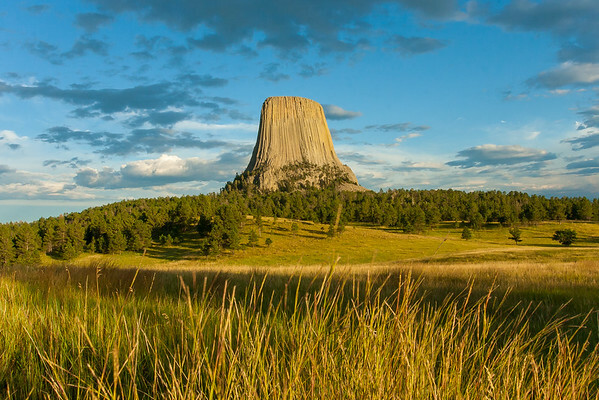 The unexpected peace and tranquility of the iconic grasslands monument was a much needed respite on a trip that came immediately after a very difficult stretch at the day job I was working at the time. 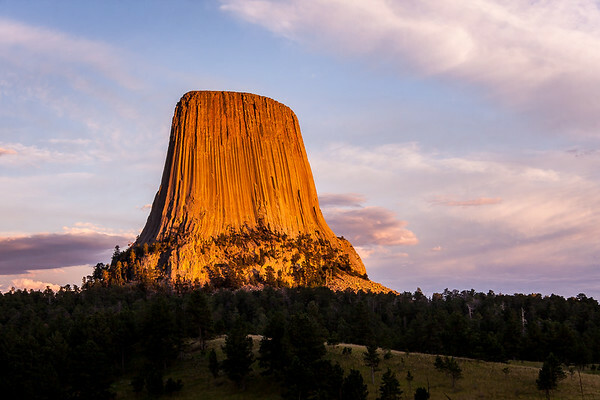 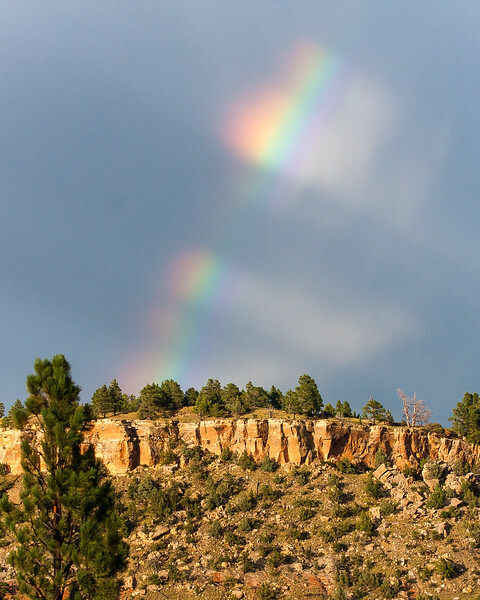 Once I got a few sunset images, like this one, I headed for the campground, where I put my tent up in the dark and watched "Close Encounters of the Third Kind" on a laptop in the shadow of the tower.